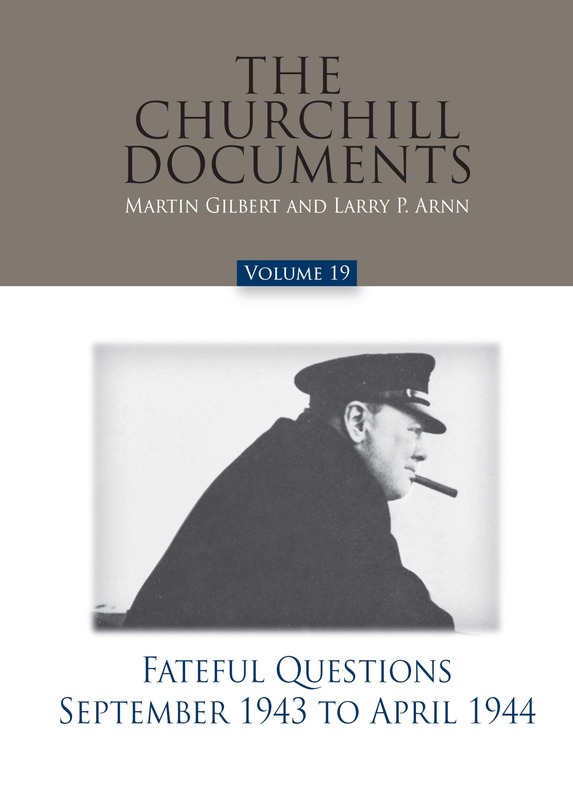 Included herein are Churchill’s detailed notes on the abdication crisis and his assessment of the relationship between the King and Mrs. Simpson; many personal details of life at Chartwell; Churchill’s financial problems; and his son Randolph’s stormy outbursts and their affectionate reconciliations. 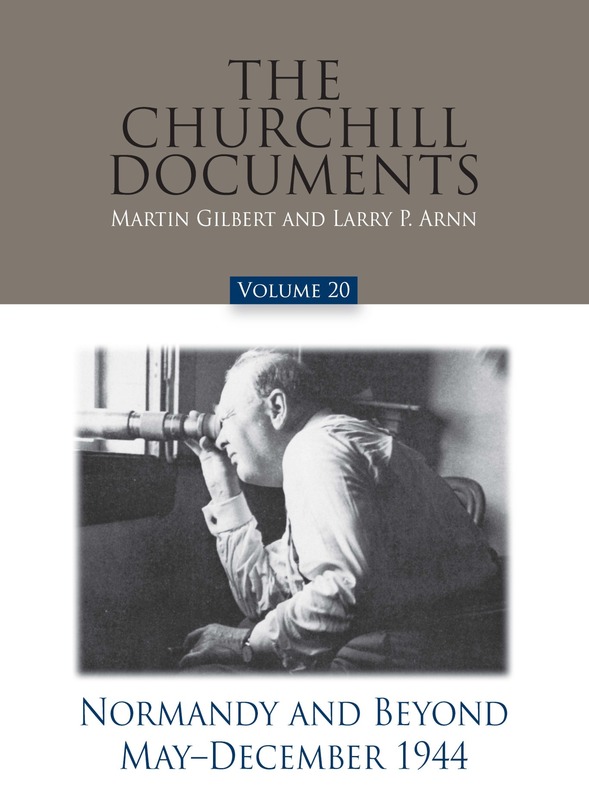 Also contained in this volume are Churchill’s letters to his wife, which provide a fascinating insight into Churchill’s struggles, hopes, and fears. 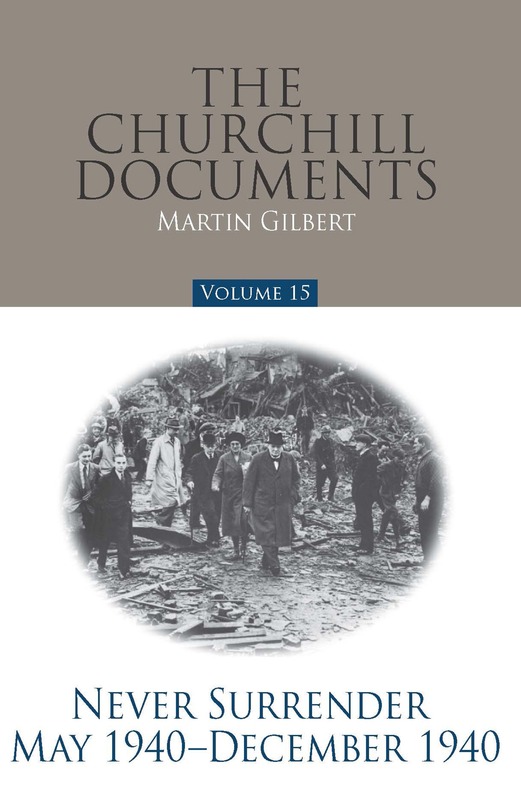 The product of considerable research at the Churchill Archives, the British National Archives, and many private archives, this volume chronicles Churchill’s story from the outbreak of World War II on 3 September 1939 to his election to the Premiership on 10 May 1940. 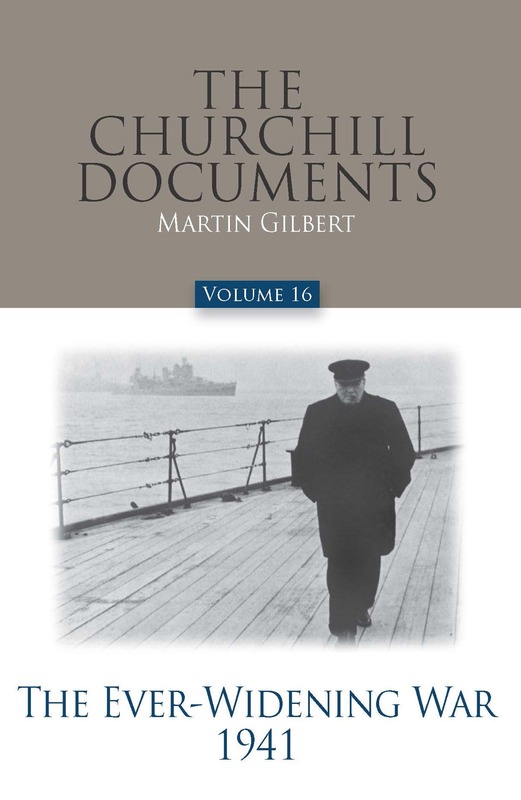 A member of the War Cabinet as First Lord of the Admiralty, Churchill was concerned with every aspect of war policy, at home and abroad. 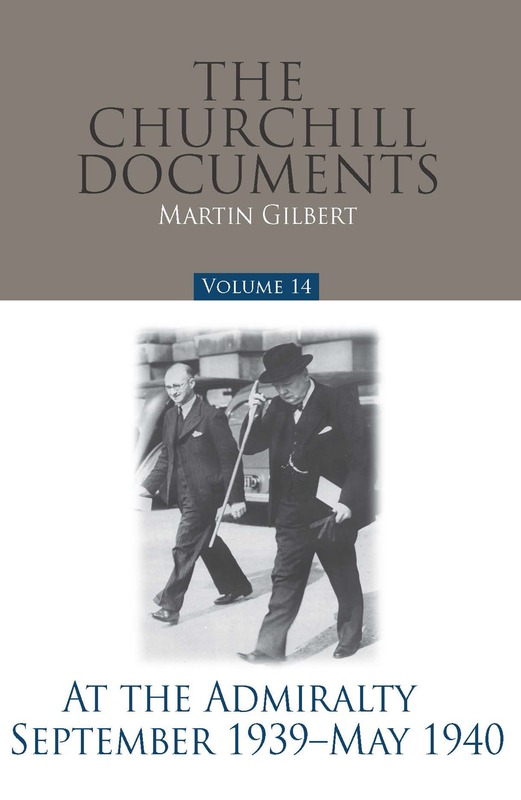 This volume chronicles Winston Churchill’s first months as Prime Minister. 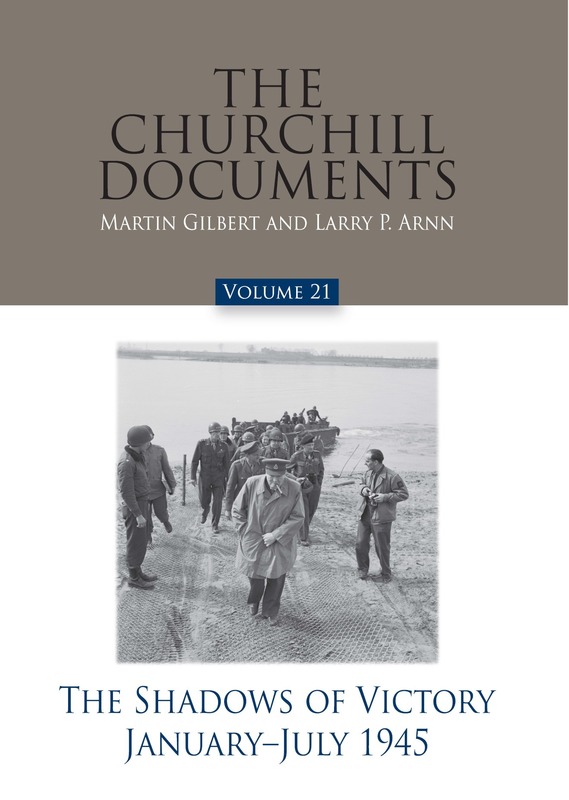 During this time, war erupted in Europe as the German blitzkrieg overran Holland, Belgium, and France, and drove the British army to retreat and evacuation at Dunkirk. 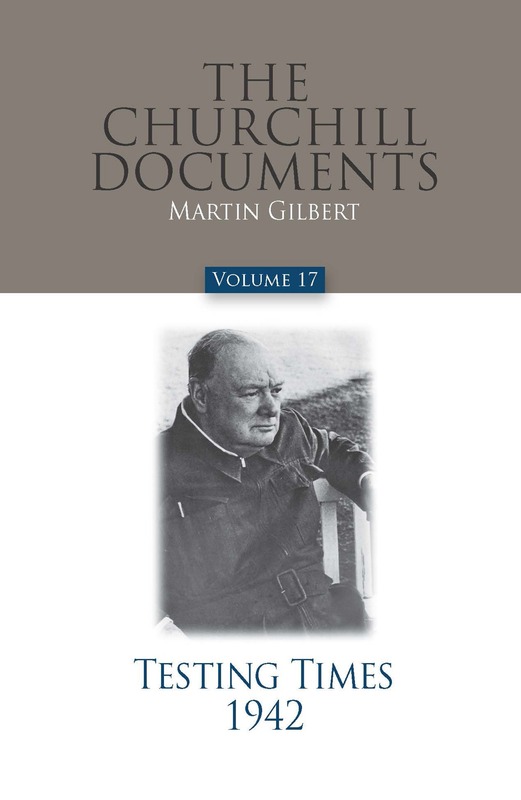 The pivotal weeks of the Battle of Britain, the “finest hour” when Britain stood fast against the unremitting onslaught of the German Luftwaffe, saw Churchill at his most energetic and indefatigable. 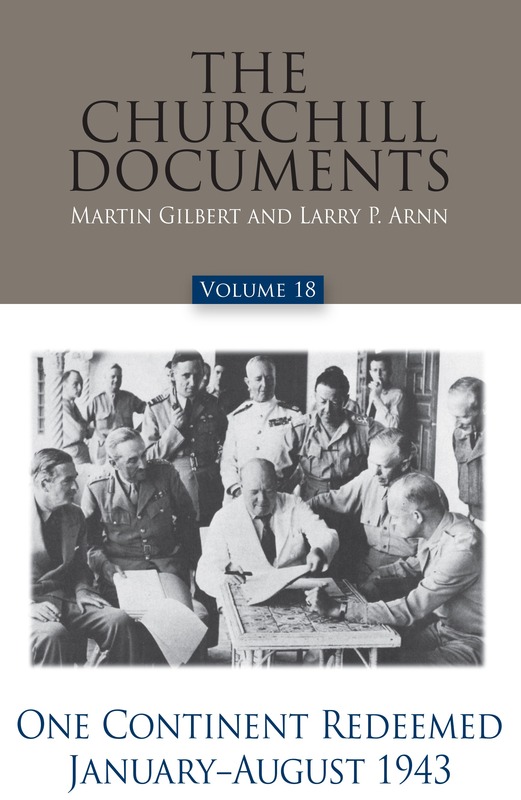 Editor Sir Martin Gilbert’s masterful selection of documents, many of them secret at the time, reveals Churchill’s energy and decisiveness in every aspect of war, his strategic grasp, and the vibrant human side of his forceful personality. 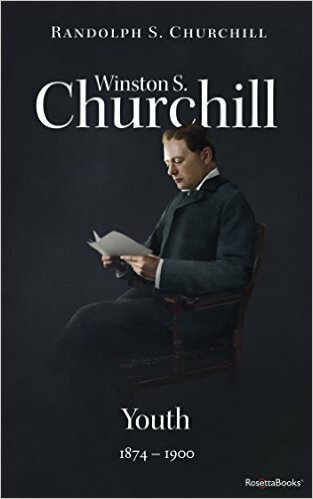 To read The Ever-Widening War is to enter into Churchill’s experience of leading Britain through the greatest crisis of the 20th century. 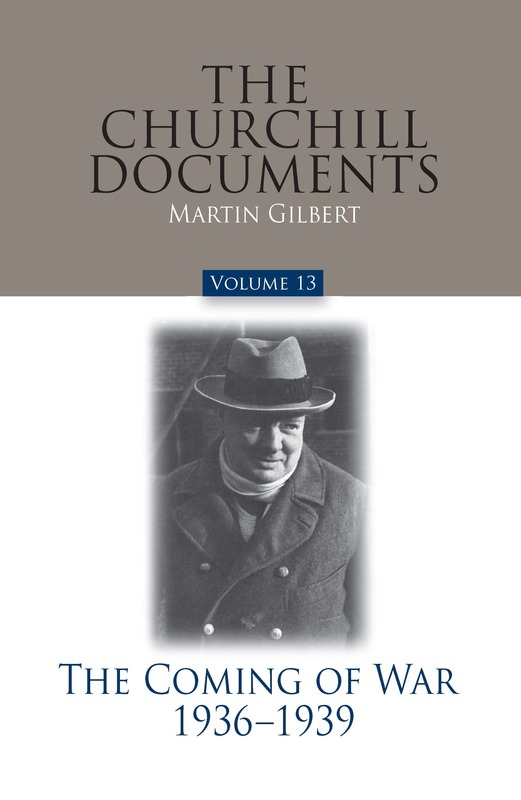 In the official biography of Sir Winston Churchill, of which this is the first of eight volumes, Randolph Churchill—and later Sir Martin Gilbert, who took up the work following Randolph’s death in 1968—had the full use of Sir Winston’s letters and papers, and also carried out research in many hundreds of private archives and public collections. 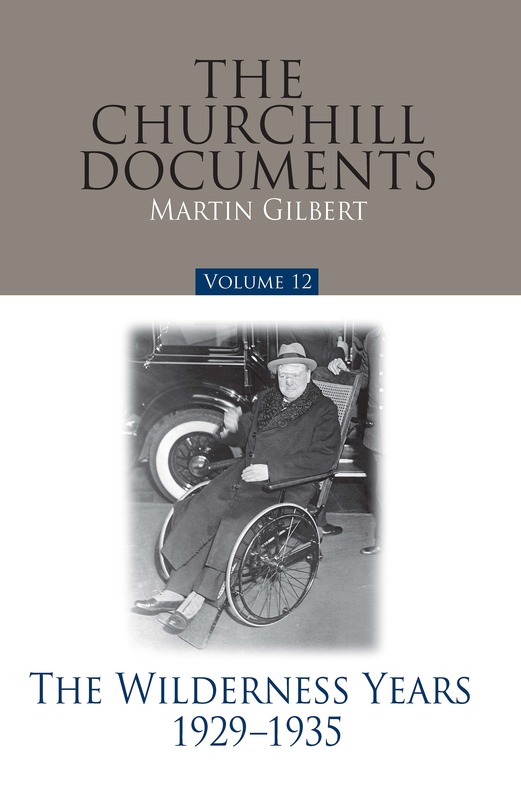 Volume II of this magisterial eight-volume biography takes Churchill’s story from his entry to Parliament in 1901 to the outbreak of war in 1914. 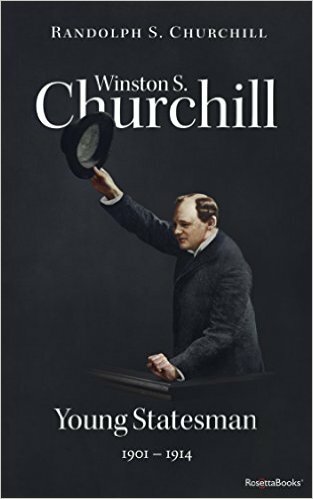 When he took his seat in the House of Commons he was twenty-six years old. Leader of the Opposition, and soon joined the Liberal Party.